Some of us will hear this statement from their dentist at some point in our lives. But what is a crown? 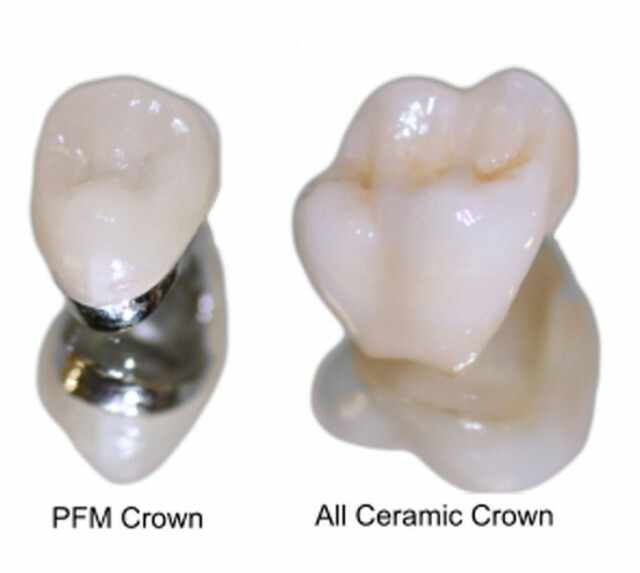 Essentially, a crown is a cap of porcelain cemented onto a tooth. To find out more about crowns, keep reading! When will you need a dental crown? Dental crowns can be easily shaped and customized to exactly imitate the look of natural tooth enamel, while having very high strength. Crowns are therefore your best option when your tooth is damaged from decay or trauma, when it is out of position, or severely stained. Crowns may also be used to help stabilize teeth loosened by gum disease, by connecting them to the adjacent teeth. Crowns do not only replace the original tooth but can create an even better aesthetic appearance, by closing gaps between teeth and creating better alignment. 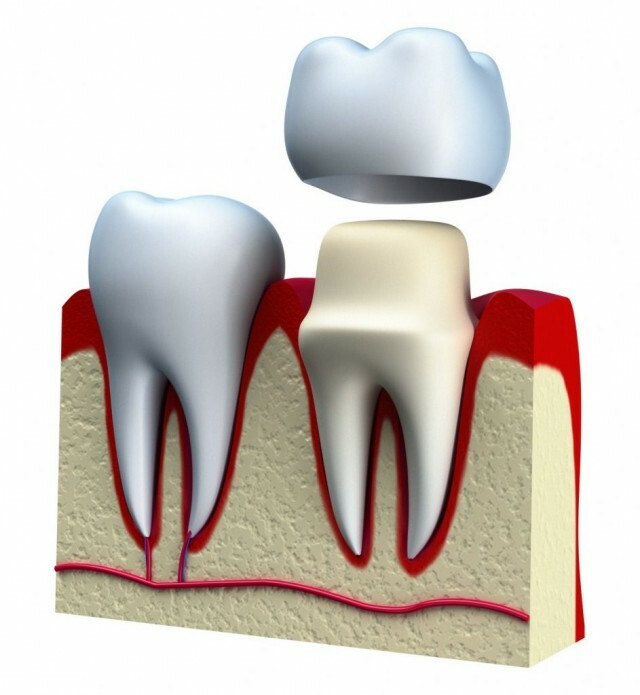 Root canal treated teeth require a crown for protection, since they are likely to be weak and brittle. To remedy a rotated, malformed tooth. Dental crowns cover the top of the damaged, broken or traumatized tooth and protect it from further longitudinal or horizontal fractures. Weak root canal treated tooth will normally require a protective crown, to protect the brittle and fragile tooth from further damage. Multiple fillings in the same tooth usually weaken it, leaving it with undermined walls liable to fracture and possible tooth loss. The gold-standard of dental crowns. They are affordable, tolerant to the highest stresses, and adapt well to different teeth. PFM restorations combine high strength with the fine aesthetics of dental porcelain. Thanks to recent advancements of dental materials and ceramics, all-ceramic crowns are now used both anteriorly and posteriorly, exhibiting excellent strength and tolerating all forces the teeth are subject to. All-ceramic crown materials are available from highly aesthetic translucent glass ceramics to the exceptionally high strength zirconia. The translucency of the zirconia crowns offers a more natural appearance compared to PFM crowns. Zirconia also offers a certain level of masking especially in heavily stained teeth. 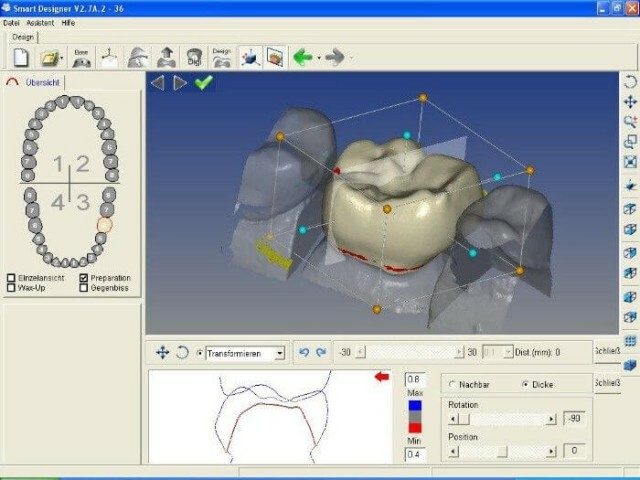 The introduction of computer-aided design/computer assisted manufacture (CAD/CAM) technology has revolutionised dental crown design and quality. Thanks to these technologies, you will be able to receive your dental crown on the same day and in one visit, saving yourself time and effort. Using an intra-oral camera, you will have the option to check and approve the design of your crown before its construction. You can also choose from different shades to match your existing teeth. The procedure begins with painless teeth preparation under local anaesthetic. 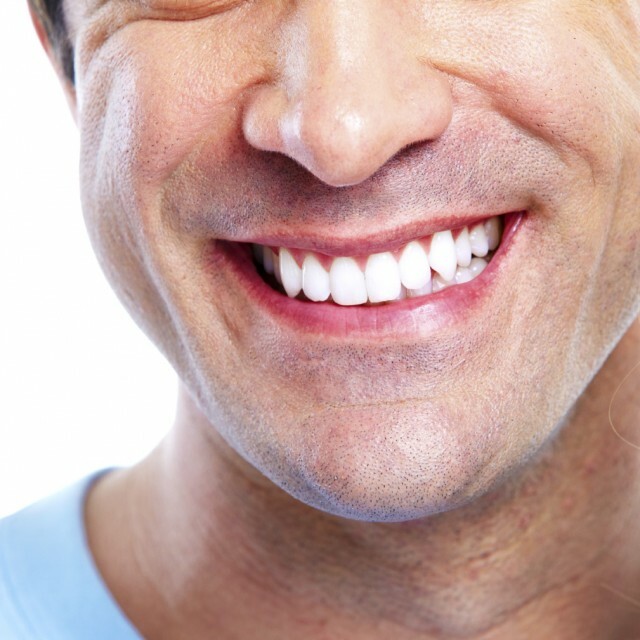 Temporary crowns customized especially for you are made and attached to your prepared teeth. Impressions are made, and crowns are tested to identify any required modifications and to ensure shade matching, followed by final cementation in your mouth. 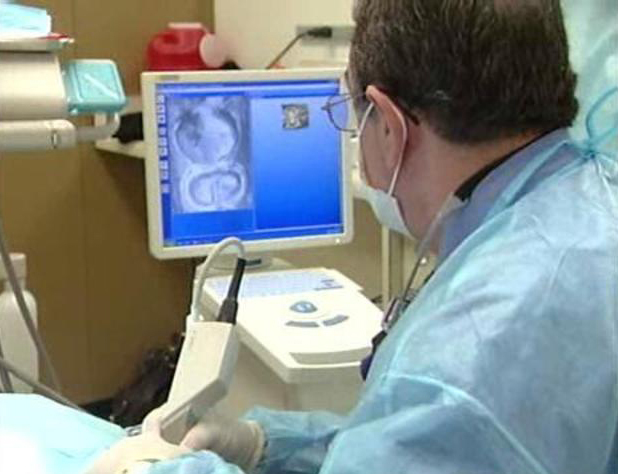 Your crown can be delivered on the same day using the CAD/CAM system. However, in some circumstances, it can take up to 2 or 3 days to complete. 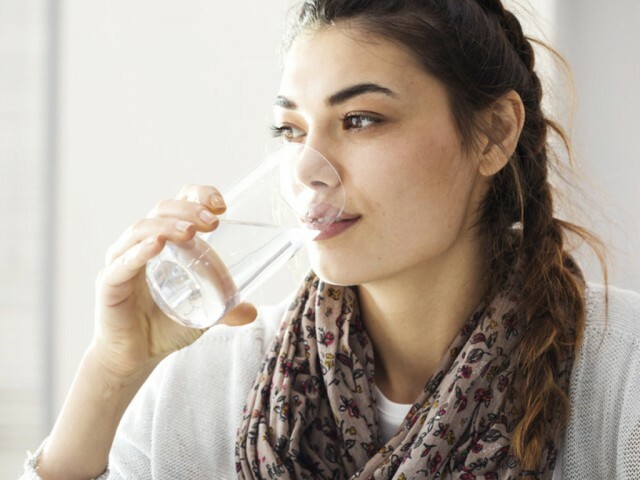 Rinse your mouth between visits with warm salt water to prevent any pain and swelling. Avoid eating sticky or hard foods when a temporary crown is in place, to prevent it being dislodged. After your crowns are cemented to your teeth, brush as normal at least three times daily. Flossing every day and after eating is very important. Follow-up appointments are the way to take care of your crowns along with good oral hygiene. In our clinic, we will explain your options and give you the best treatment choice based on the aesthetic and functional requirements you have.